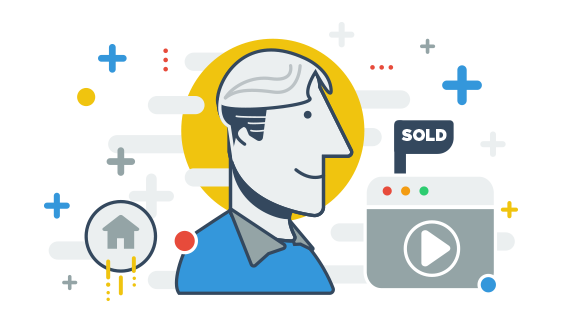 Your HouseLens videos go straight to your listing detail page on Zillow. No extra work and no extra cost! Love the service, pictures and videos. I've recommended your services to many agents in the office. Thanks! Super thankful for your patience and flexibility, Chuck!!! Stuff happens, power goes out, and you still made it happen! You are the best! I also heard you were a life saver at our Wolfe St. listing! Thank you for everything! Missy and Team!